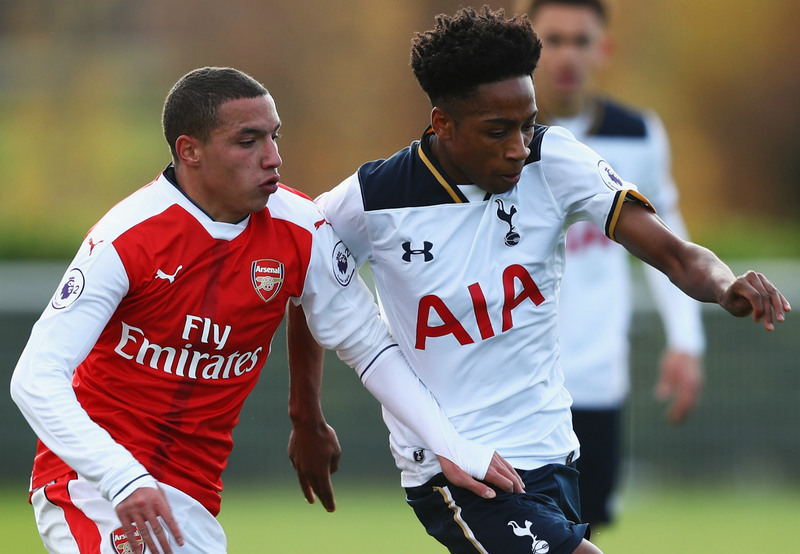 Who is Arsenal and Algeria youngster Ismael Bennacer? Arsenal midfielder Ismael Bennacer hit the headlines on Wednesday night after he was called up to the Algeria squad for their Africa Cup of Nations campaign. The 19-year-old replaces injured star Saphir Taider and will be hopeful of working his way into the starting line-up for the opening match against Zimbabwe on January 15. Described as an intelligent midfielder by Arsenal’s official website, Bennacer was born in Arles, France to an Algerian father and Moroccan mother. He joined the Gunners from Ligue 2 side AC Arles-Avignon in 2015 after being extensively watched and analysed by France-based scout Gilles Grimandi. Despite interest from Manchester City, the powerful midfielder admitted shortly after arriving in north London that he chose Arsenal due to the French influence at the club. "I was a little worried in my head about going abroad," he told L'Equipe. A left-footed midfielder who has previously played upfront for his former side, Bennacer remains a raw talent with plenty to prove and it's understood that Arsenal plan on loaning him out in a bid to gain further first-team experience in the coming year. Jeorge Bird, who runs the popular Arsenal Youth blog, gave Goal the lowdown on Bennacer's qualities. "He joined as an attacking midfielder but has mainly played as a defensive midfielder in recent months. "He's quite small but is excellent at winning possession and is a fine passer. Has captained the U23s on several occasions and can also play out wide if needed. He perhaps needs to move the ball more quickly at times, but he's a talented player." Bennacer made his first-team debut for the Gunners in the League Cup defeat to Sheffield Wednesday in October 2015 but has impressed at youth level, featuring for the Under-18s, Under-21s and most recently Under-23 side. Having represented France at youth levels, Bennacer switched his international allegiance in the summer of last year following talks with the Algerian Football Association.